Quarterback Aaron Rodgers was impressive in Friday’s 27-24 win over the Denver Broncos. He completed 18-of-22 passes for 193 yards. 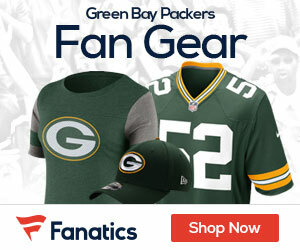 The Packers host the Tennessee Titans at Lambeau Field on Thursday night. Titans coach Jeff Fisher says he will play his starters at least one series into the third quarter.